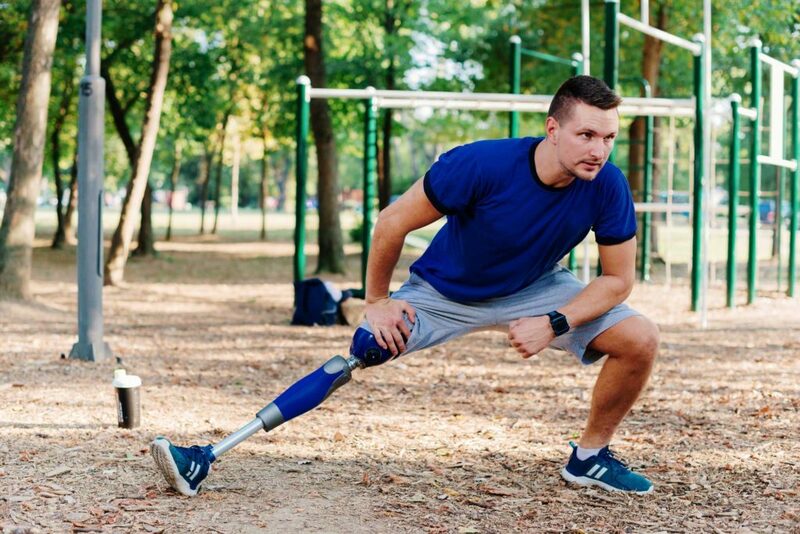 About Us | CJ Socket Technologies, Inc.
After years of working with amputees, we realized the biggest problem facing a proper fitting prosthetic was the patient’s residual limb volume changing (weight gain or loss). 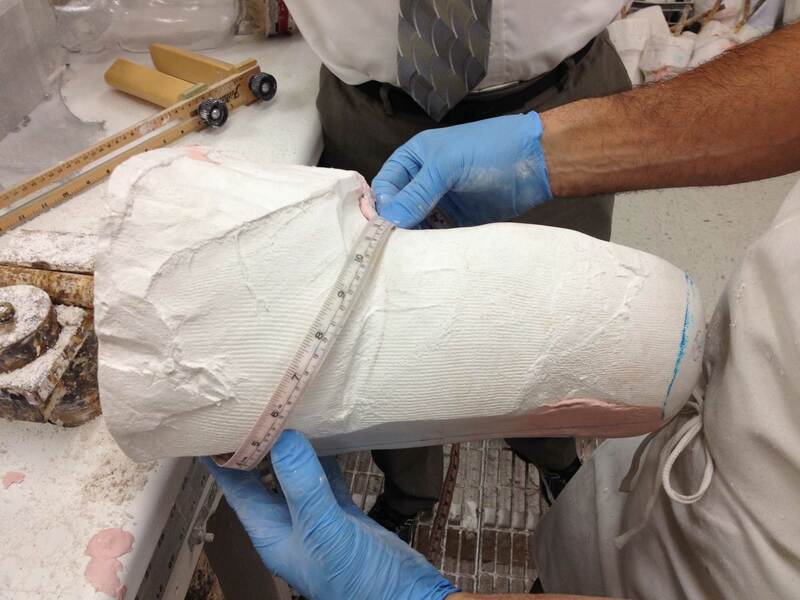 Prosthetists continually struggled to keep their patient fitting in their socket, sometimes having to sacrifice design for comfort. On top of that, sitting discomfort, arduous donning, and cumbersomeness also contributed to an often overwhelming daily routine, especially for the elderly. 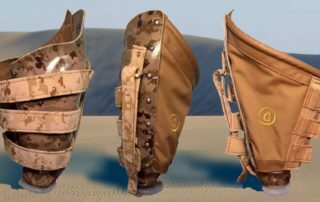 How many times have well-intentioned prostheses ended up not being worn despite everyone’s best efforts because the patient simply does not find the prosthesis worth the time and trouble to wear? 2) The patient has to want to wear it! With the CJ Socket, we have introduced a novel departure from conventional rigid or semi-rigid solid sockets. 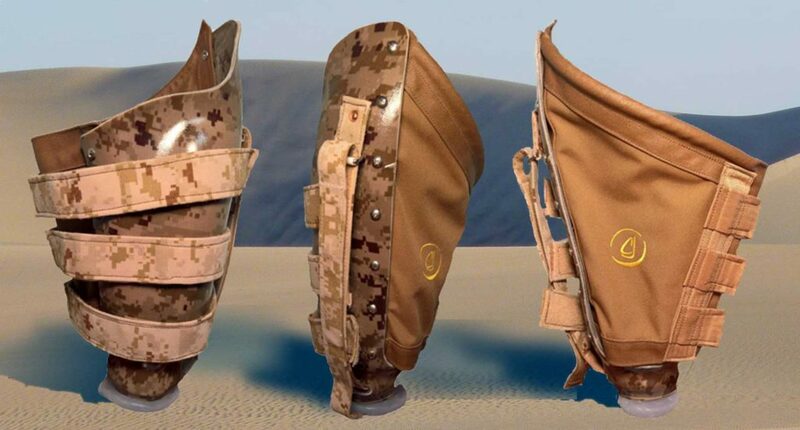 The CJ Socket design provides patients with the ability to quickly and easily adjust the fit of their socket to accommodate their residual limb volume changes (RLVC), providing unprecedented comfort and flexibility. 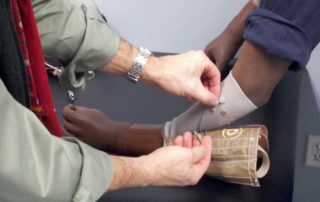 Keith Cornell has been providing prosthetic care since 1978 and has built a strong and lasting reputation combining science, art and compassion. 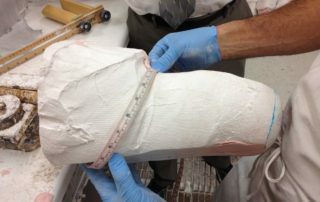 His personalized care and focus on helping amputees of varying degrees of mobility levels made him one of the leading specialists in upper and lower prosthetics. 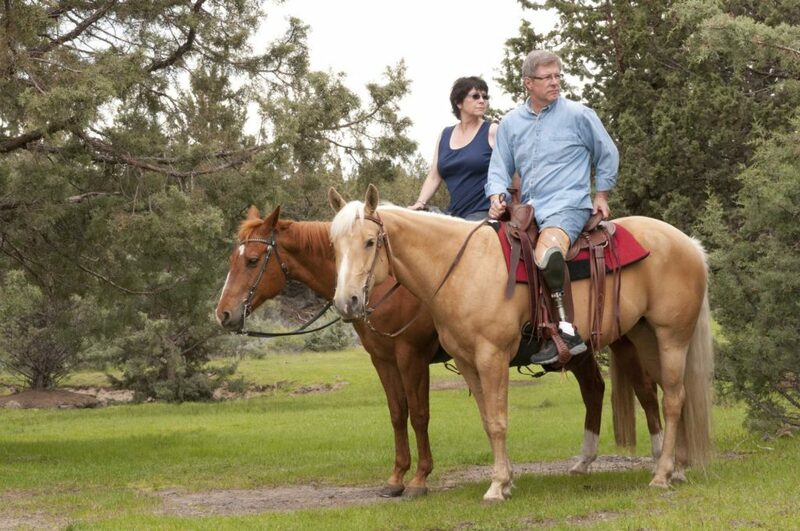 In addition, Keith’s patient focus was instrumental in the passing of the Prosthetic Parity legislation in Massachusetts thereby ensuring comprehensive coverage for prosthetic care under the law. 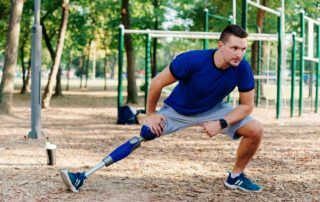 Over the years, Keith observed that the vast majority of prosthetic socket issues and failures could be attributed to the patient’s residual limb volume changes (RLVC) and the socket’s rigidity——a combination that caused multiple problems for amputees. Always striving to find better solutions, Keith designed and developed the CJ Socket, a truly novel departure from conventional rigid or semi-rigid solid sockets. 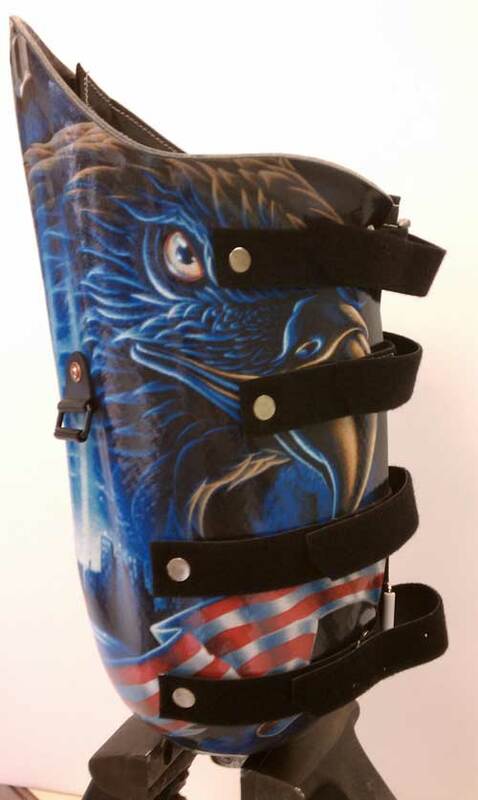 The patented CJ Socket design allows the patient to easily adjust the fit of the socket to accommodate their limb volume changes, providing them with unprecedented flexibility and comfort and significantly improving their quality of life. 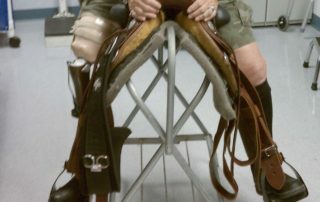 Certified in Prosthetics by the American Board for Certification 1980. President and co-owner of Cornell Orthotics & Prosthetics. Founded in 1985 the company continues to grow with multiple locations and approximately 30 FTE’s. 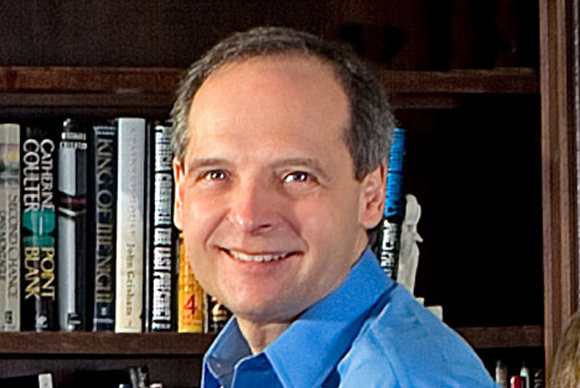 President and founder of CJ Socket Technologies 2010 to present. Received US patent for CJ Socket 2015. 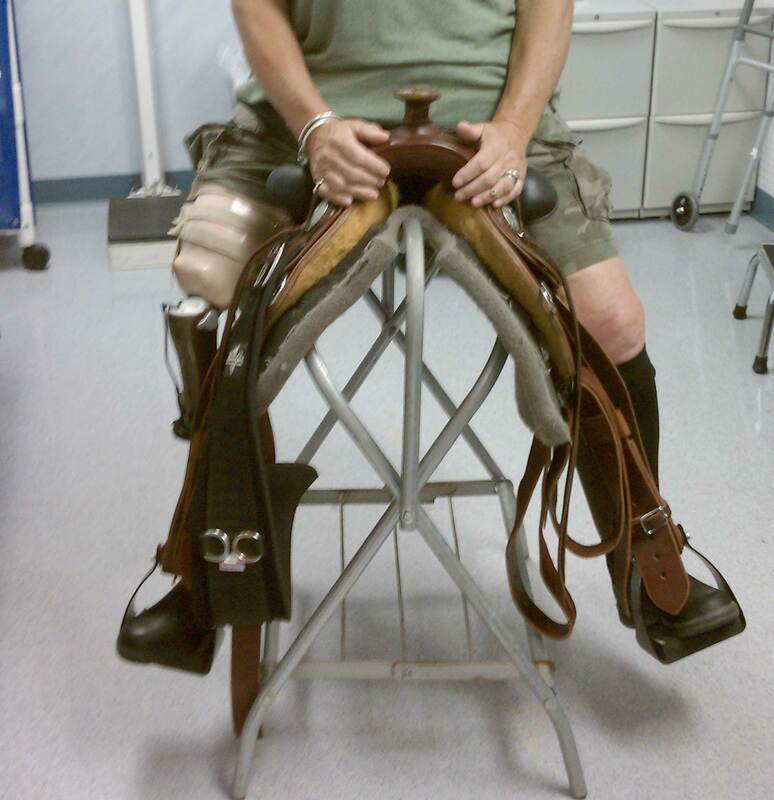 Co-founder COPAA, Cornell O&P Amputee Association, 501c3. President of the American Orthotic & Prosthetics Association in 2004. Past president of the Massachusetts Society of Orthotists and Prosthetists. 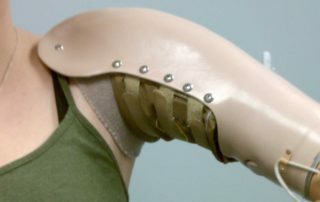 Instrumental in the passing Prosthetic Parity legislation for Massachusetts 2006. Past member of AOPA’s coding committee. Presented AOPA’s Prosthetic coding seminars from 1996 to 2003. Fellow of the American Academy of Orthotists and Prosthetists. Continuing educational certificates in C-leg, RHEO, VASS, MAS, Advanced MAS, Myobock, TEC, I-Limb, Genium, Power Knee and others. No socket, no matter how well-intentioned, is going to be successful if the wearer’s perceived benefits don’t outweigh the perceived problems with comfort, control and cumbersomeness. The team at CJ Socket Technologies has over 30 years of practice and a commitment to quality solutions for upper and lower extremity amputees. The creation and development of the CJ Socket realizes our vision by providing unprecedented comfort, wearing time and increasing ambulation skills. We have seen quality of life improvements for patients wearing a CJ Socket including reduced weight, improved look and feel under clothing and the ability to scratch, massage or feel the residual limb under the CJ Sail. The wearer is in charge of maintaining comfort and control and the CJ Socket is perceived more as an article of clothing rather than an obtrusive burden to wear. 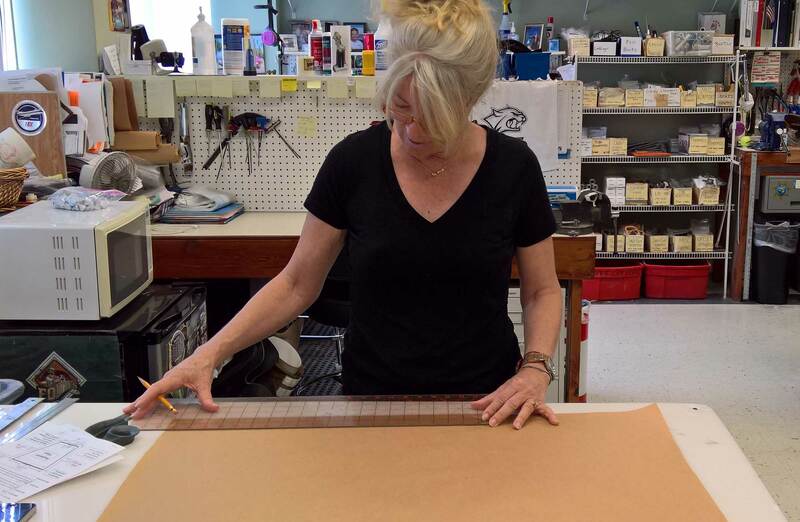 Every patient is unique and we hand craft each CJ Socket Sail to ensure the best fit possible. 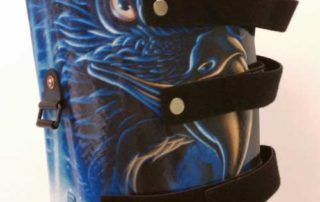 The CJ Socket has repeatedly proven successful where conventional socket designs have not, and it is now being provided as the socket of choice for the majority of transfemoral and upper extremity amputees in our practice. See all of the reviews from Prosthetists and patients alike. Love this socket–-has changed the way my son moves and lives! Thank you, thank you, thank you!! Keith Cornell’s new socket design at ‪#‎OPWorldCongress‬ is intriguing. May combine the best of ischial containment and flexible sockets, with fewer of the drawbacks of either. I have fit a bunch of them. I think the design is awesome. You can adjust the fit every time you put it on so its always snug and extremely comfortable in sitting as well. 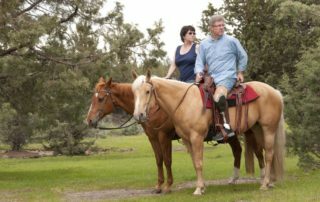 Sitting in a CJ Socket, the sail, which feels and reacts more like clothing than part of a prosthesis, flattens and conforms to the seat surface, allowing the thigh tissue to spread more naturally and definitely more comfortably. The result is a harmonious interface between anatomy and environment, and sitting on cloth beats sitting on hard plastic any day. 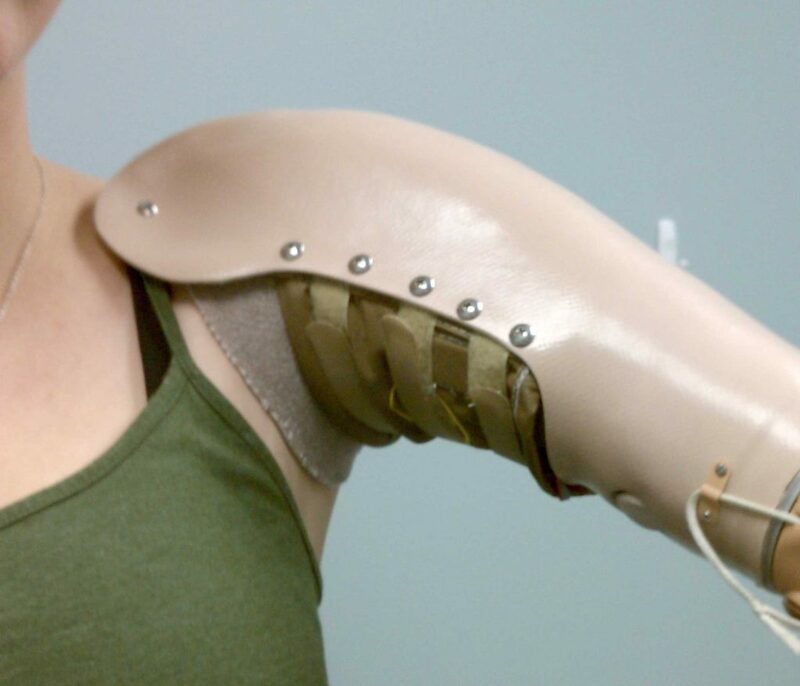 Subsequently, the design was successfully adapted for upper extremity amputees, including those wearing myoelectric prostheses, who report the socket is lighter, less-restrictive and more comfortable than traditional sockets. My feeling, having used it now on 5 or 6 different patients, is that it addresses almost all the socket problems that we have had over the years with almost all the different rigid and semi rigid designs. Across the board, all of the people I have put this on have had increased comfort in sitting and standing. They no longer feel like they are sitting on a fence all the time and toileting is easier. I now use this as my first choice of socket design for all my AK patients.